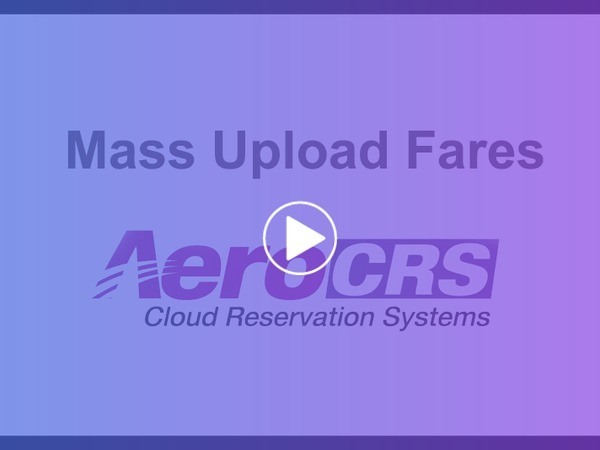 In this article, you will see how to mass upload fares into the system. Click on “Upload file” (notice the difference in the buttons, you have another button there to “Mass update”, this is for updating exiting fares). Update the file using Excel / Numbers. If there are no errors, the file will be uploaded.